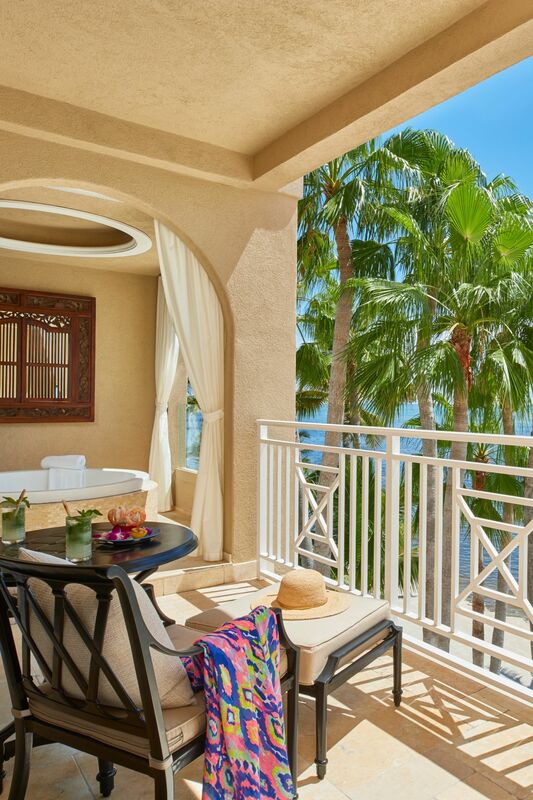 Need to feel the warm sun and salty ocean spray of the best Florida Keys beach resorts, but you’re just too far away? Our Islamorada webcam is the next best thing. 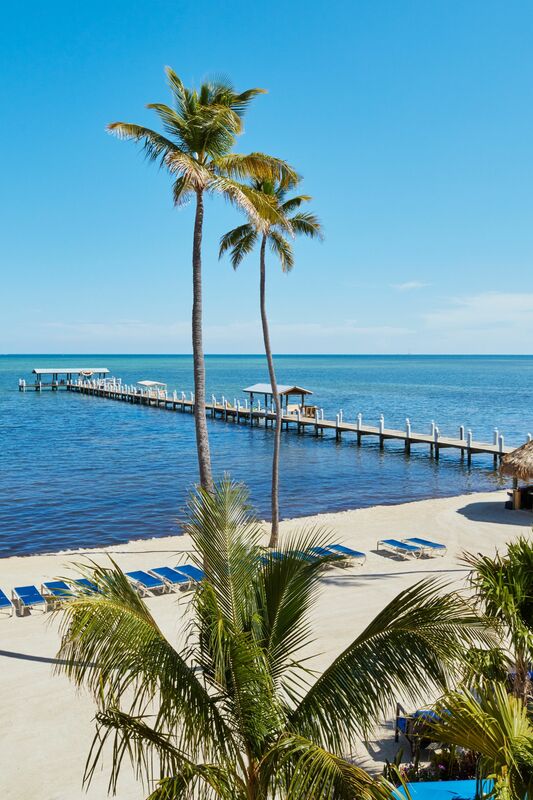 Whether you need a quick preview before booking your trip, or need a quick Florida escape, our Islamorada webcam is the perfect window to our beachside resort. 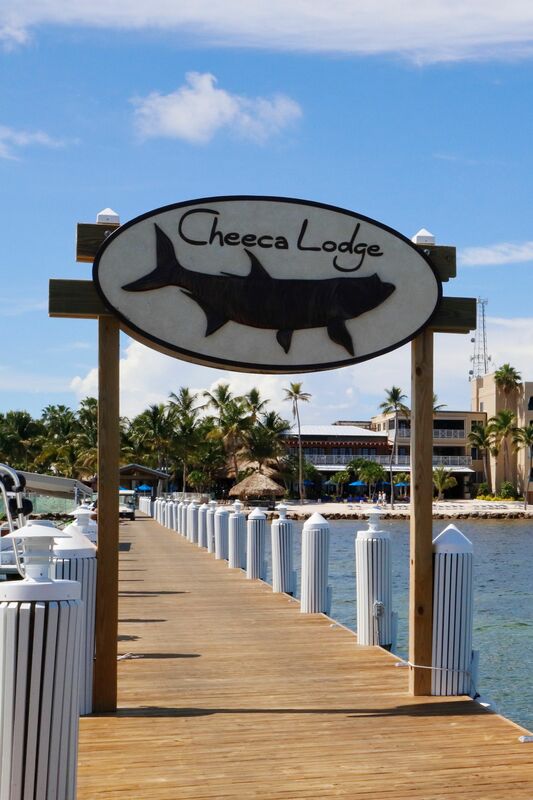 Click and be transported to back to the paradise of Cheeca Lodge & Spa, but don’t say we didn’t warn you—after a look at this Florida Keys webcam, we’re sure you’ll want reservations to come back. 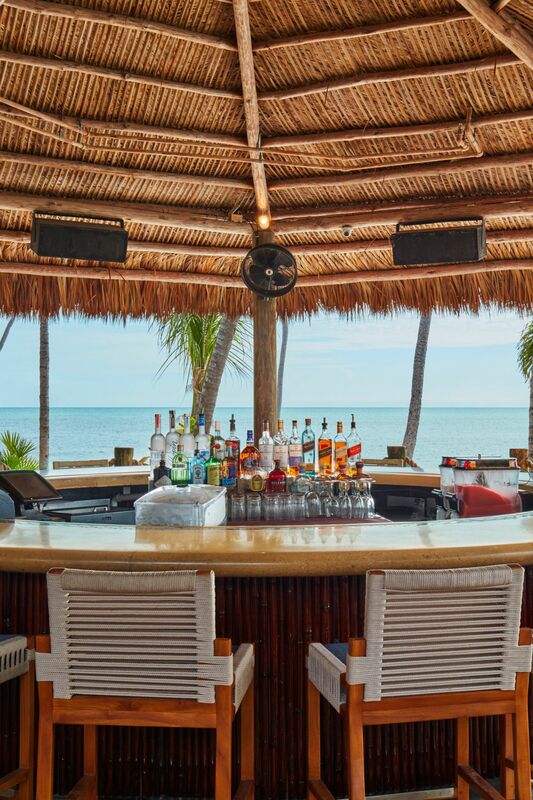 A standout among Florida Keys beach resorts, Cheeca is sure to be the start of a memorable Florida Keys vacation.